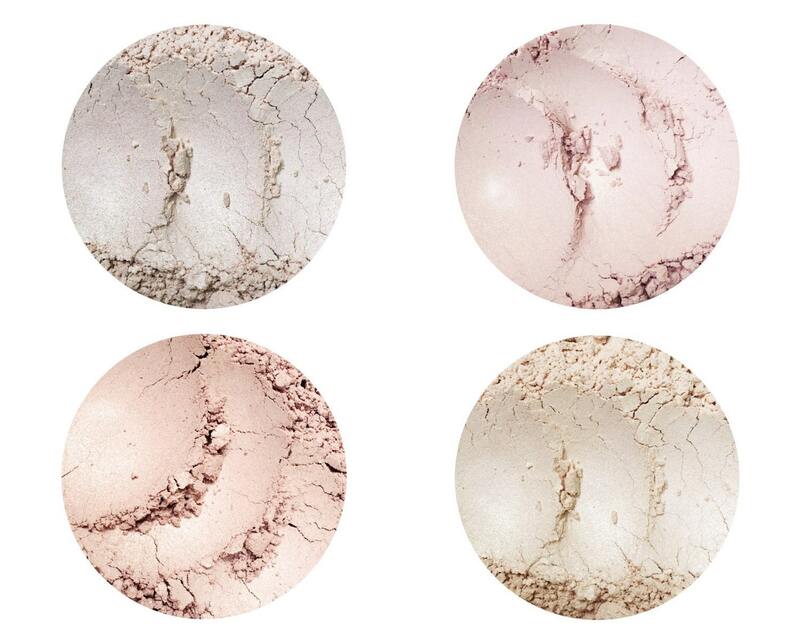 Create a radiant, luminous look with our earth mineral, highlighting Illuminators. 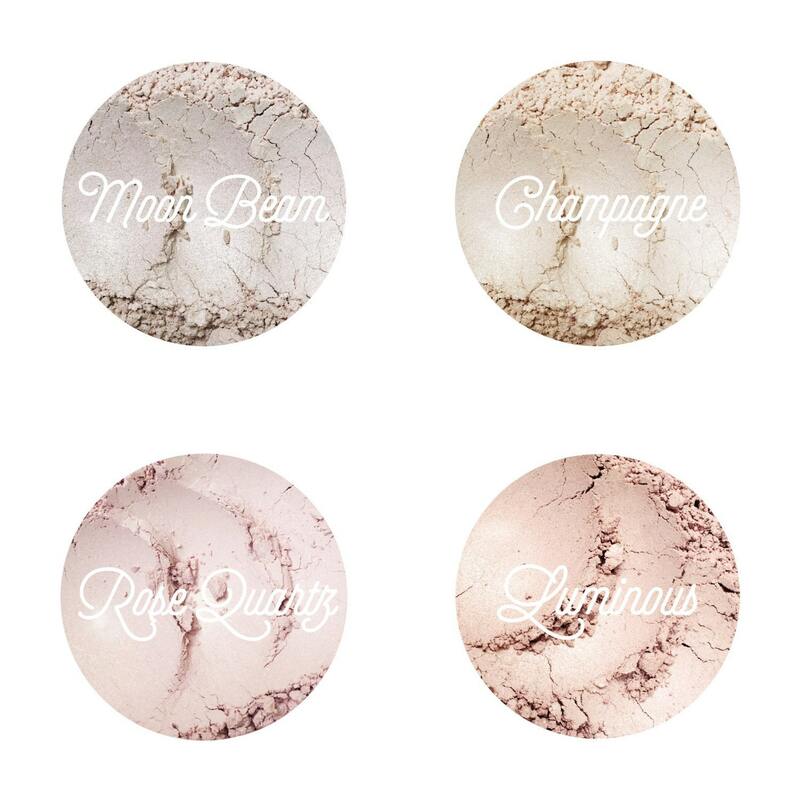 Accentuate your features with these exquisite, lightweight powders, brightening the features you love with a high beam finish. Not only will our highlighters give your skin a healthy glow, but they will give your mind & body the peace they deserve. After all, they are free of all synthetic fragrances, colorants & additives, so treat your skin with the love and tenderness it deserves. Manihot Esculenta (Tapioca), Silicate (Mica), Titanium Dioxide. Simply dip brush (very lightly) into powder, tap off excess & swirl around in the lid of the jar to create an even distribution on the brush. Gently apply powder to face (avoiding contact with your eyes) & repeat process for a more dramatic look. We recommended that you use a brush with our loose powders. We offer high quality, vegan, cruelty free, butter soft brushes, available in the brush section of the shop, link below. 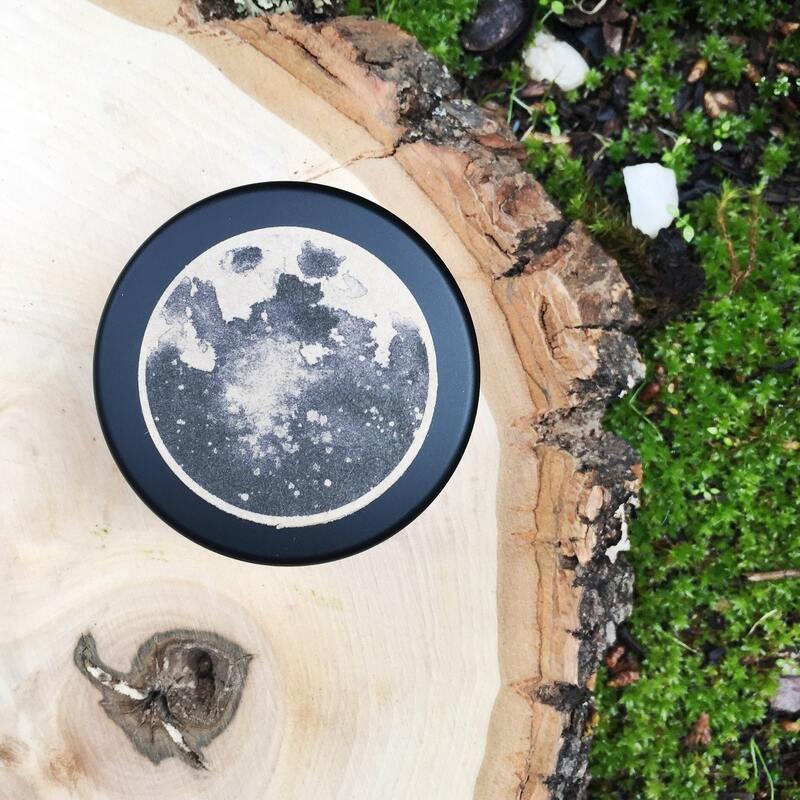 *Sample is 1g of product in 1/8 oz tin. • Always thoroughly clean your make up brushes prior to using a new cosmetic product. • If any skin irritation occurs, please discontinue use.